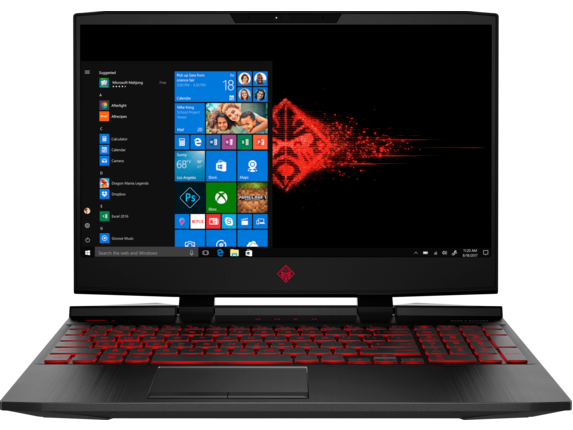 If you're looking for a powerful device that helps you take on all challengers no matter where you are in the world, the HP OMEN 15t laptop can fit the bill. 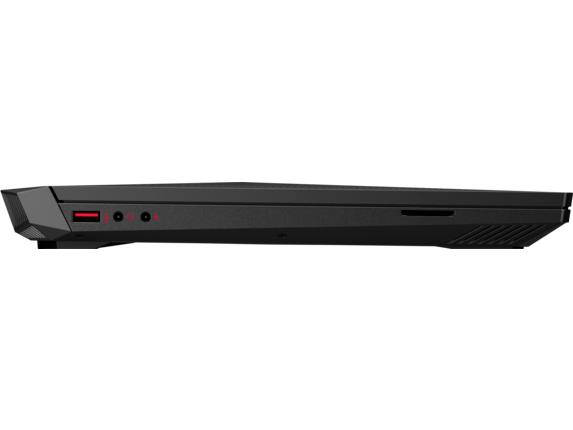 With hardware that gives you an extra push and features that can make even the hardest tasks fun, you'll have the right laptop to bring your skills everywhere. With enemies waiting to catch you off-guard, you need the right system to keep you ahead of the game whenever the temperature's rising. 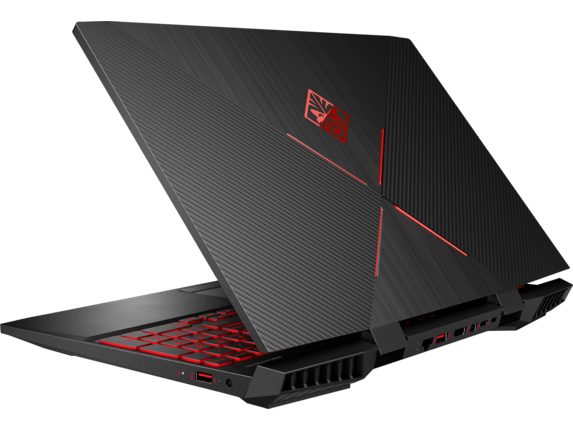 When you're playing with the NVIDIA® GeForce® GTX 1050 graphics found in the HP OMEN laptop, you'll be confident knowing that your gameplay never lags in a crucial moment. Add in the 8th Generation Intel® Core™ i7 processor and you'll have a winning combination that will keep you from being the weakest link in your crew. With Intel Optane™ memory, you can turn your spacious 1TB HDD, into a one that can nearly match the lightning fast speeds you would expect from a solid state drive. Whether you're using your laptop for everyday tasks or if your every day is racking up wins, you'll have the responsiveness it takes to jump into action. And for even greater options, you can combine a 2TB HDD with a 256GB SSD for extra space and speed. To ensure you're always locked on the enemy in your sights, you'll love the detail that comes with a stunning, 15.6-inch diagonal Full High Definition (FHD) display. 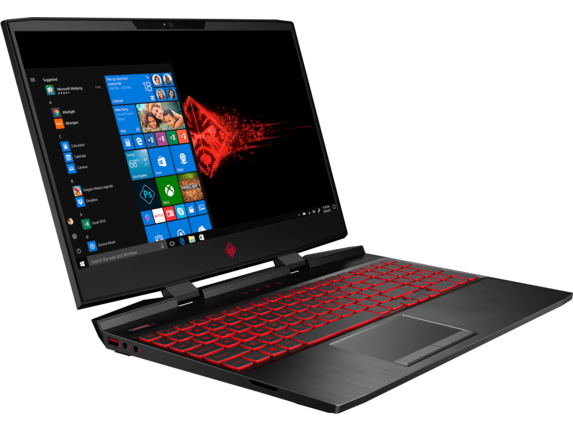 The HP OMEN 15t has options for a 4K display, too, so your picture can get as crystal clear as that perfect strategy you designed to corner the competition. Plus, with a refresh rate that can reach 144 Hz, you'll see the action as it happens so you're always prepared. When you're in the heat of battle, you want to be on high alert for anyone creeping around the corner. With dual Bang & Olufsen-powered speakers and HP Audio Boost 2.0, you'll have booming and balanced sound that can keep you from the wrong side of victory. We know the sounds of the adventure matter, even when you have to keep it within your headphones. The HP OMEN headset 800 delivers amazing audio that can bring every moment to life, no matter where you are. The 53 mm driver and option to use the DTS Headphone:X® profile will make you feel like you've been transported directly into the middle of the action with amazing clarity to hear every detail. And with the comfort you need for marathon gaming sessions, you'll never be distracted when things get intense. For the total package, you want the software designed to make the fight a walk in the park. 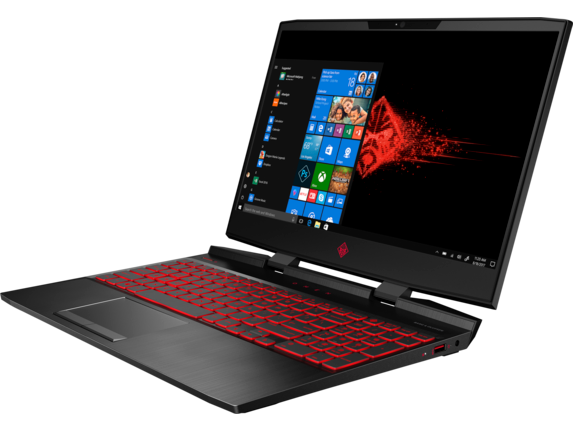 With the features and performance of Windows 10 Home 64, you'll have the perfect operating system to pair with the perfect HP OMEN laptop as you bring your talents to the next level. Even if you're lighting up your opponents well after the sun's gone down, the zoned and backlit keyboard provides you with the ability to customize your setup so you can operate with comfort and speed even in darkness. With 26-key rollover, you can get everything under control, even during the most stressful battles. To get the accuracy you need when running down the competition, the HP OMEN mouse 600 is designed for total dominance. You can adjust the DPI levels to suit your gameplay, which means you won't be left second guessing yourself when things get tough. If you want a lighter or heavier mouse, you'll love the removable weights that help you find the perfect balance between speed and control. And with extra buttons built-in, you can make changes on the fly without wasting a precious second. To get a leg up on the competition, you need a laptop that can keep you from lagging in last place. 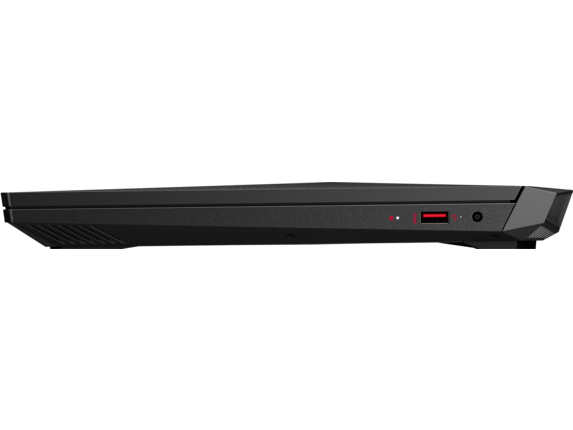 With the HP OMEN 15t, you'll have what it takes to store your game library in addition to the power to get over any roadblocks your opponents try throwing your way.